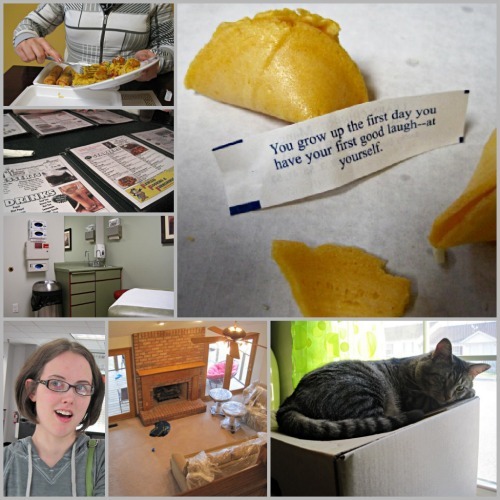 My Week in Pictures #Where Have You Been?! I've been such a bad blogger the last few weeks! School has been keeping me a bit on the busy side and I feel like February has just flown by! My sister and her husband moved into a new house over the weekend, so my family tagged along to help out. I got sick, Marvin slept on a box, and Holley and I ate out a lot. Oh, and new glasses! 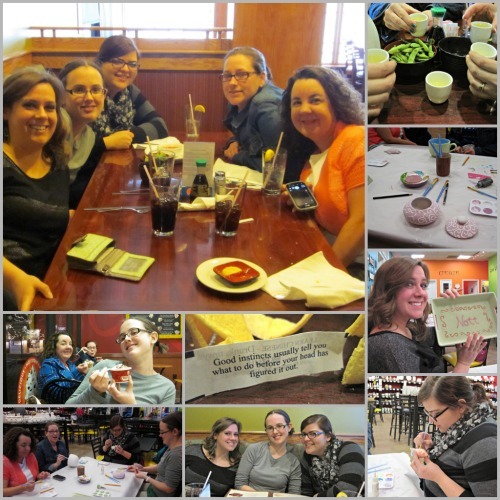 Then this week the girls and I went out for yummy food and a trip to the Pottery Place! Lots of fun! 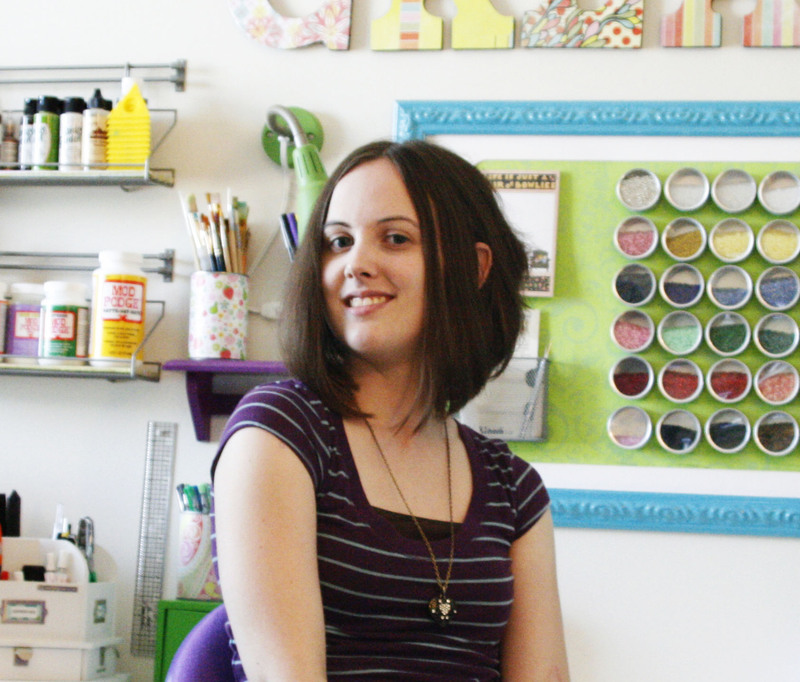 I also have quite a few little projects to share and a big project for next month! Super excited!